It's been a year since I interviewed this wonderful author here in my blog. 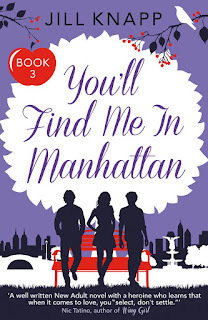 There were lots of changes for a short period of time and Jill is already publishing her third book entitled "You'll Find Me In Manhattan". Below is a quick interview regarding her book and life. Before I start... Congratulations Jill for this new book!!! 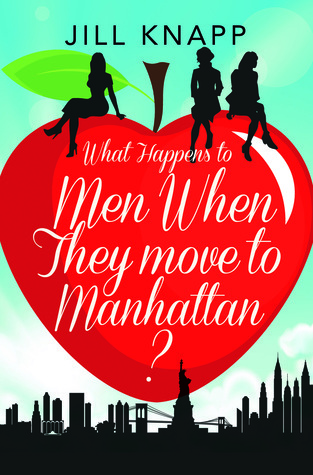 I'm glad to be part of your What Happens To Men When They Move To Manhattan? journey! 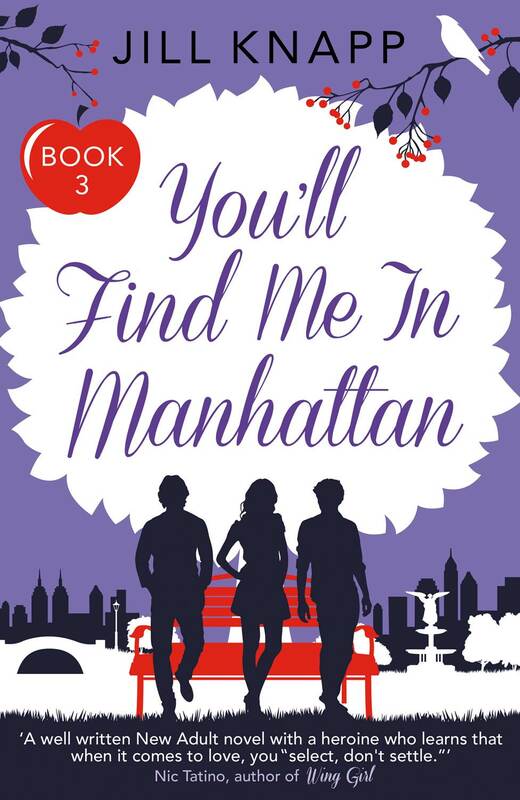 Their last year in their Master’s program at NYU is proving to be a trying one, all while Olivia is balancing planning a wedding and managing the unwanted input of her her estranged mother who seems to want Alex out of the picture all together. Amalia finds herself feeling more lost than ever as graduation approaches and her classmates begin making plans for next year. Something in her life just doesn’t feel right, and she can’t seem to let herself commit to anything when it comes to her future. Still torn between Michael and Hayden she ultimately makes a final decision that will either box her in, leaving her always wanting more out of life, or finally breaking free to find the happiness and stability she’s always needed. Jill Knapp, a native New Yorker, is the author of the Chase series (New Adult/ Women's Fiction) and a former adjunct professor of Psychology at her Alma Mater Kean University. A regular contributor to the Huffington Post, Knapp-Zitron reports on entertainment, relationships and the differences between city and suburban lifestyles. She received a Masters in Psychology from the New School For Social Research in Manhattan, and taught figure skating for over a decade. She currently lives in North Carolina with her husband. This is the final book in my "What Happen's To Men..?" series. 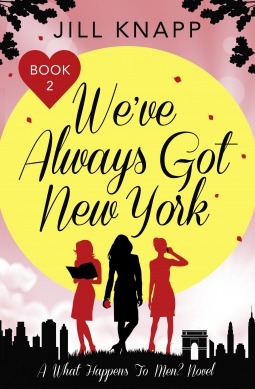 It takes place during the gang's last year of graduate school at NYU, and focuses on Amalia desperately trying to figure out her future, while Olivia tackles wedding planning with the pressures of applying for doctoral programs at the same time. How long did you write this book? Are you working on other book/s right now? I am hoping to turn a short story of mine into a full length novel, actually. If so, the book will have a complete change of scenery and take place in a beach town, instead of a city. Of course, and it's awful! There are some things I can do to help it but ultimately it just has to run its course, like a cold. Absolutely. People unfortunately still judge a book by it's cover! I put on my best smile and ask politely! Honestly, Twitter is the best platform to get in touch with reviewers are other writers. The E-book is available now for pre-order and the paperback version will follow shortly after that. Thank you so much to my readers! You have been the best supporters and I always love hearing from you- you make this all possible.